By the time you finish reading this post, your makeup bag will be half as full as it was when you began. That’s our goal anyway, since we’re setting out to prove that there’s a certain crop of products that offer way more mileage than their labels might indicate, rendering others redundant. That blush, for example? It's also an eye shadow and a lip color. 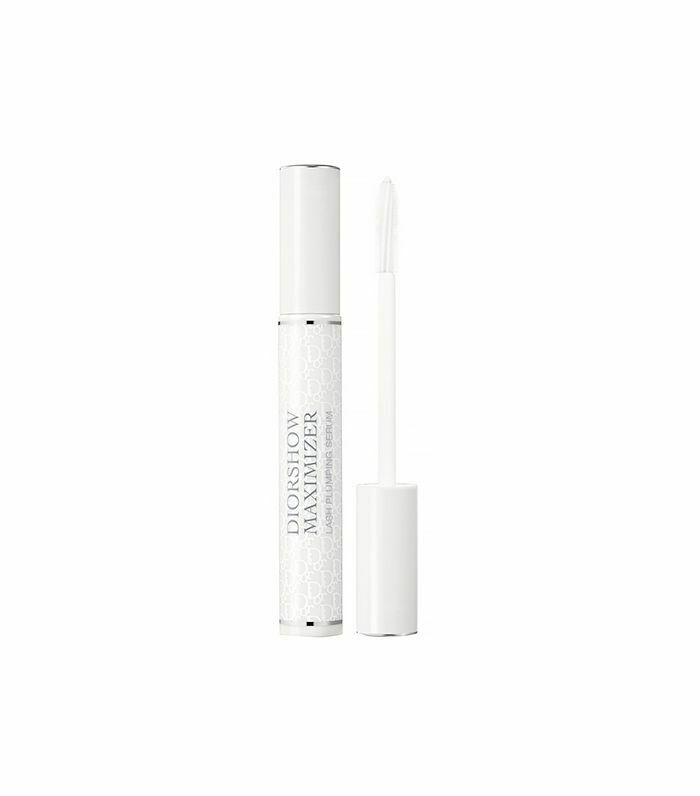 Lash primer is a great sub for brow gel, if you don’t want to carry two tubes around. You see where we’re going with this? And since there’s no one who understands how to get the most out of products more than the makeup artists who get crafty with them every day, we wanted to know their specific picks for the cosmetics that do the heaviest lifting—and more importantly, how. Keep reading to see the expert-approved products that seriously do it all. If you’ve pondered the difference between brow and eye pencils, wonder no longer: "Brow pencils tend to be lower wax (which means longer wear), matte, softer, and uber-blendable," says Brett Freedman, who tames the glorious arches of Camilla Belle and Brooke Shields. 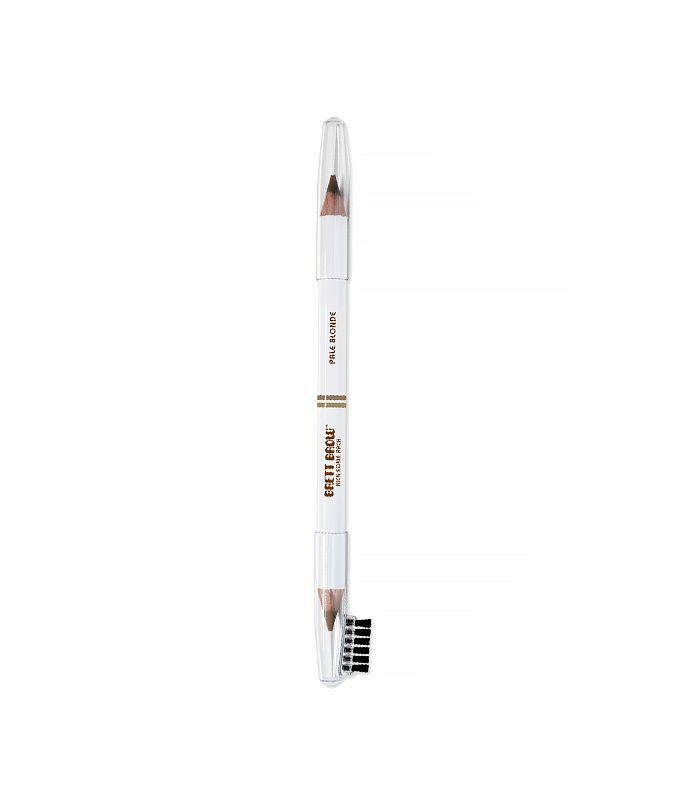 It's for this reason that he likes to use brow pencils as a daytime liner, especially since they tend to come in soft, taupe-y hues—a tip he particularly recommends for fair-haired ladies. "Dior's Diorshow Maximizer Lash Plumping Serum ($29) is not only a great primer for eyelashes but for your eyebrows as well," says Monika Blunder, the go-to artist of Jessica Alba, Rosie Huntington-Whiteley, Emilia Clarke, and more. Not only does it help lock hairs in place, she says, but it also creates a better canvas for filling in color. "It's a great base by adding texture to help make your brows appear fuller," she says. Invest in a great day cream, and not just for its skin-nourishing purposes—it does many jobs on its own, not to mention when it's mixed with other products. Tina Turnbow swears by Elizabeth Arden's Eight Hour Cream Skin Protectant ($21), which she uses as both a highlighter and a cream base for a dewy, smoky eye. "Simply blend your eye pencil with a touch of cream on the eyelid," she says. 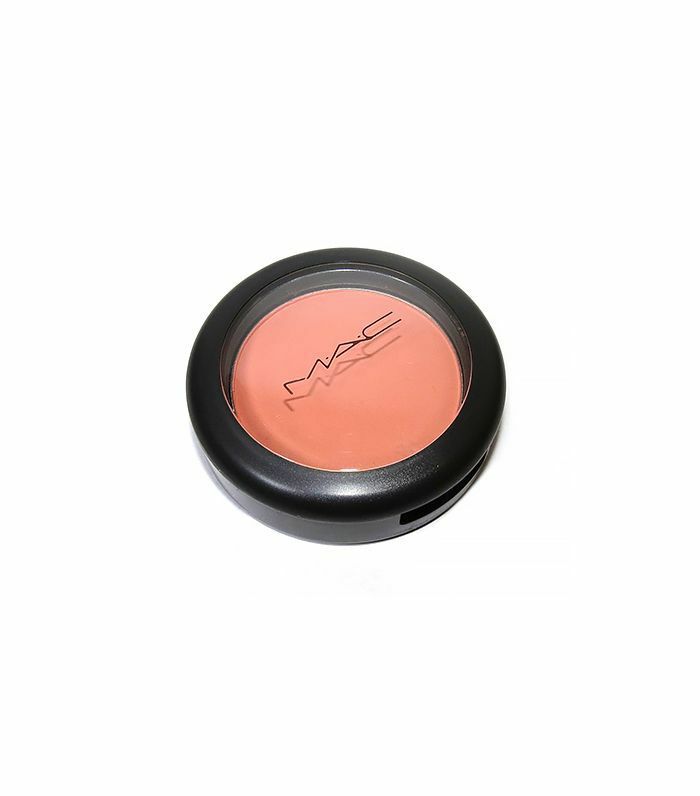 "You can also blend it with powder eye shadow on the back of your hand to make it creamy. 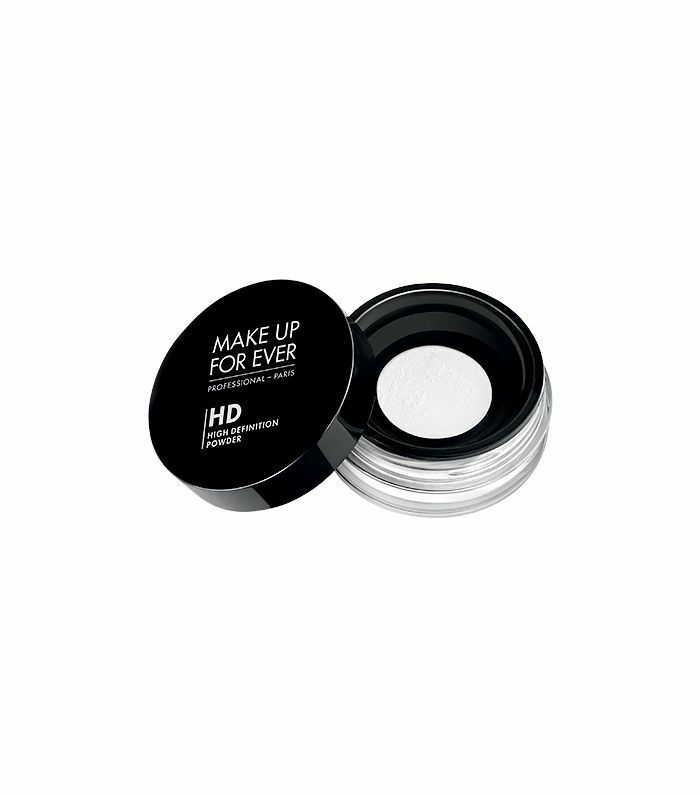 I tend to brush the cream into brows to keep them up as well!" Meanwhile, Freedman likes to mix Murad's Sheer Lustre Day Moisture ($70) with foundation for a luminous, dewy finish. "It gives such a pretty glow that's super subtle," he says. No, we're not the only ones who are obsessed with do-it-all balms: Monika Blunder and Daniel Martin both name Honest Beauty Magic Balm ($18) as a key player in their makeup kits. "Not only is it great to hydrate the lips or nourish dry patches on the skin, but I use it as a highlighter, meld pigments into it to create an eye gloss and also a flush of color on the cheeks," says Martin. "Doing this it gives a glow of color more sheer than a cream blush." Blunder adds that it's also a great way make matte lipsticks creamier, to blur out fine lines, and to tame the occasional stray hair. It's a tried-and-true trick that many experts have recommended to us over the years, including Blunder: a great way to avoid mismatched color on your cheeks and lips is to use the very same product. 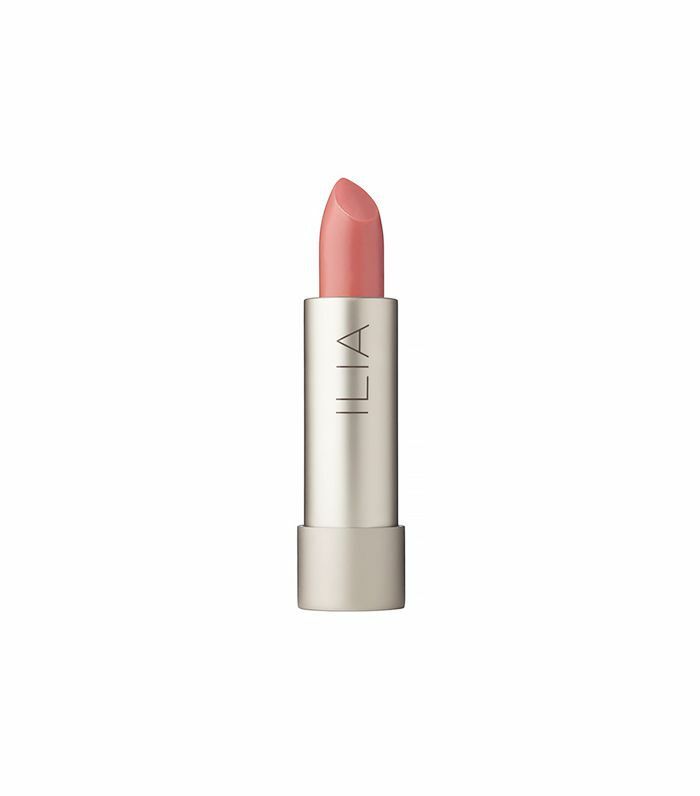 We love Ilia's Tinted Lip Conditioner ($26) in In Paradise for its subtle hue and sheer, ultra-creamy formula. When we saw makeup artist Uzo dab some blush on models' lips backstage at the Tanya Taylor presentation during NYFW, we were admittedly a bit dubious—until we noticed the gorgeous, velvety texture the technique created. Sold. But don't stop there—Turnbow also recommends brushing some blush onto lids to create warmth around the eyes, a hack Byrdie senior editor Deven also loves. 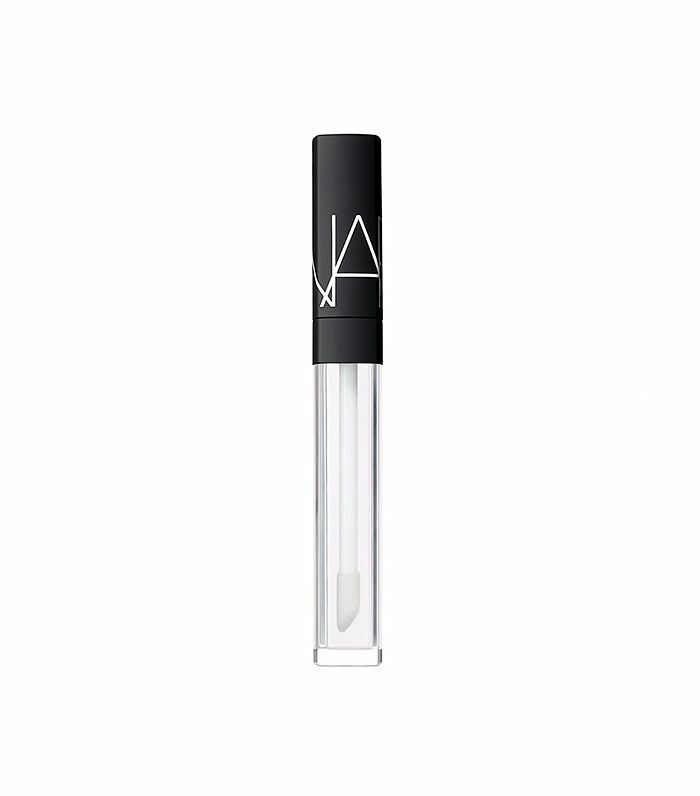 Lip gloss was arguably the MVP of New York Fashion Week, but funnily enough, it wasn't used all that often on the lips. Instead, makeup artists like Romy Soleimani and Nars's James Boehmer smeared it everywhere else, creating a very dewy—almost slick—finish. And when it's mixed with eye shadow? Magic. What do you think of these hacks? Do you have any products that you use for different things? Tell us in the comments below!